The Best of 886 Ways to Sound Better? 88.6 Der Musiksender in Austria believes the answer is: a jingle package that is an exact match with your playlist. Program director Bernhard Feichter was looking for a powerful sound to go with their new Rock-flavored Hot AC format, and found it at PURE Jingles. 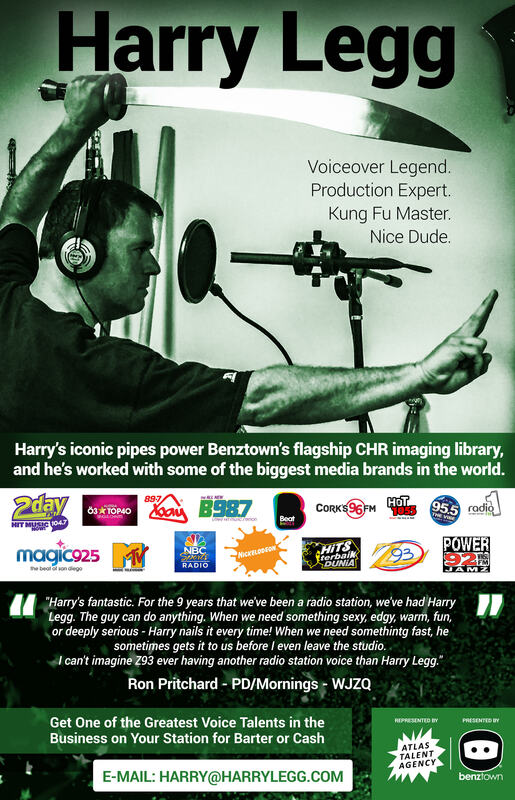 PURE Jingles specializes in radio imaging & branding for CHR and (Hot) AC. They’re responsible for the individual on-air sound of BBC Radio 1 (UK), NRJ (France), YOU FM (Germany), 3FM (Netherlands) and other leading brands & forward-thinking stations.